Pamela Tracy here and my favorite number is three. See, I'm an English teacher, and every semester I teach thesis statements and, well, you just have to have three topics. So, today, our blog is going to be write your own thesis statement. There's only one rule (besides making your sentence complete and punctuation savvy) and that's it has to be about today's writing journey. My distinguishing characteristics (must be three): will respond to emails from writer friends asking questions, will write the reader letter and dedicationg to send to Kathryn, and will revamp the first six pages of the new proposal. 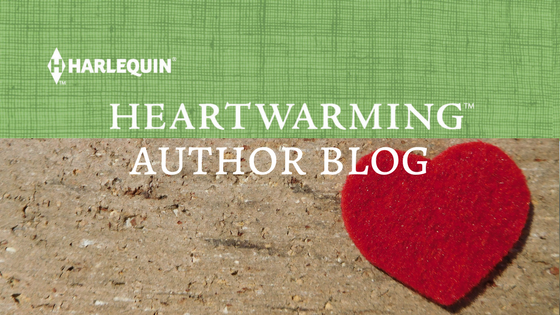 Pamela Tracy, a Harlequin Heartwarming author, will respond to emails from writer friends asking questions, will write the reader letter and dedicationg to send to Kathryn, and will revamp the first six pages of the new proposal. Note my use of parallelism using the verb "will". Beth Carpenter, Heartwarming author, will finish this next scene, will check over the proof that arrived yesterday, and will edit an article and send it so I can cross something off my list. 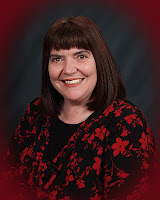 LeAnne Bristow, Heartwarming author, will finish the edits on her story, will write a proposal for her editor and will set up a writing schedule she can actually stick to. Cathy McDavid, a Harlequin author, will submit her new proposal by September 18th, will spend an hour every day promoting her books, and will finish editing/revising TNH by the end of the month. Liz Flaherty, who writes stories from the heart, will submit her requested proposal as soon as she finishes it...and I gave up on the rest of this because it was alarming how long I sat here and tried to come up with something that made sense. Is it okay if I just borrow everyone else's?